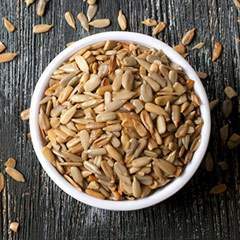 Popular and tasty, Raw and Natural sunflower seeds make a delicious ingredient for salads and cereals, or just to snack on. 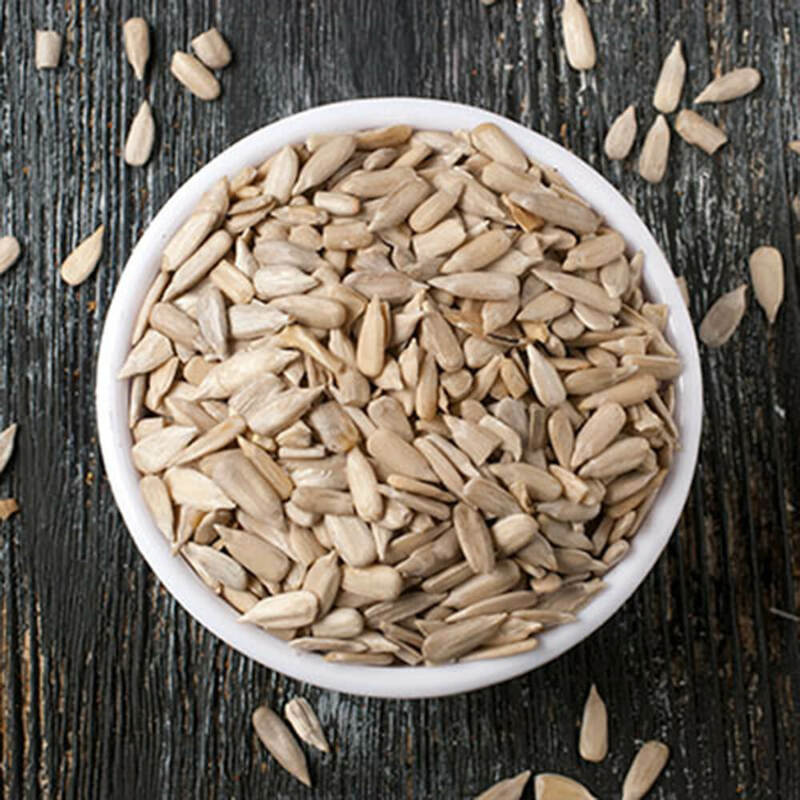 Have all the fun and flavor of sunflower seeds without any of the work. 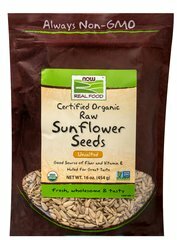 Our Raw Sunflower Kernels are a good source of potassium and phosphorous. Prep: Soak for 2 hours. 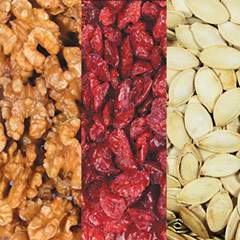 Dehydrate for 12 hours, or until completely dry. 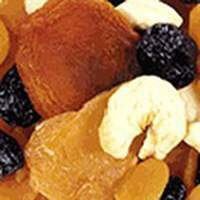 Process in food processor for 4-5 minutes or until final stage is reached.